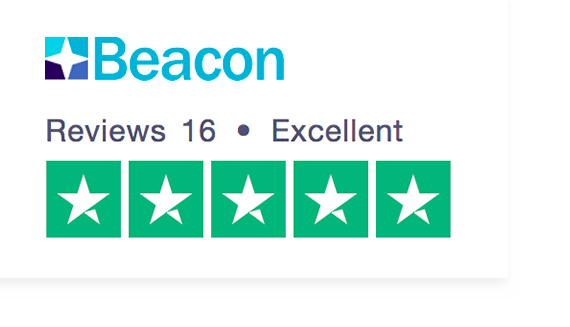 If you would like to talk to a member of the Beacon team or to schedule a free consultation with a trained continuing healthcare adviser, please call or write to us, or enter your details in the contact form and we will get back to you. Due to an unprecedented rise in calls to the free Information and Advice Service, a backlog of enquiries has built up. We are working through them as quickly as we can. Our current (March 2019) response time for free advice is up to one week. If you have been waiting longer, be assured we are systematically working through the backlog. We are deeply sorry for these delays. Our Continuing Healthcare toolkit is free and you can access it immediately, by completing the short registration form. It provides comprehensive information, written by our expert caseworkers. We are working long hours to get through all voicemails and emails, and give everyone contacting us for free advice the time and expertise they deserve.